Yorkshire Water owns thousands of acres of incredible countryside around its reservoirs. Many are open to the public too and are havens for flora and fauna. 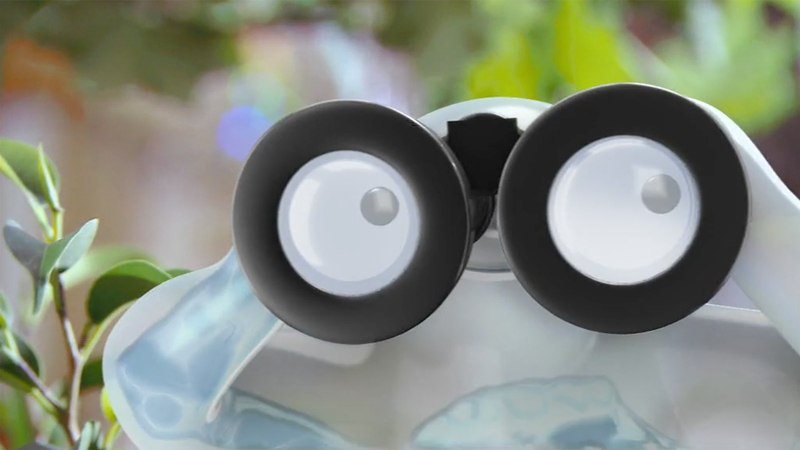 So when Yorkshire Water wanted to encourage the public to make use of them, Principles Agency, where I was a copywriter at the time, used ‘Walter’ – our CGI creation – to fire up people’s imaginations, get active and get out there to enjoy it. Walter: Yorkshire Water doesn’t just care for your water, it looks after some of Yorkshire’s most stunning areas of natural beauty and is making it more accessible for everyone to get out and get active. At some places, you can even go cycling, birdwatching, fishing or riding. Go on, you know it’s good for you! MVO: Go to yorkshirewater.com and download healthy walks with maps, activities for kids and podcast guides. Walter: Where I talk as you walk. Wahey! Walter: Only available in Yorkshire.